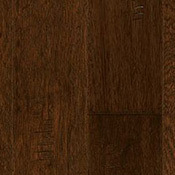 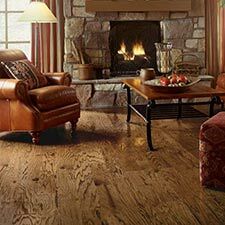 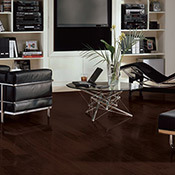 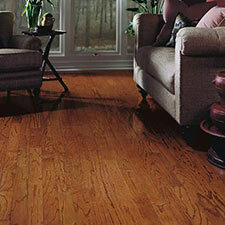 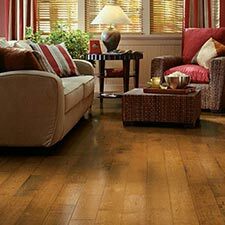 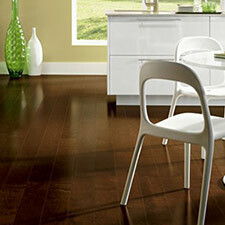 Bruce Legacy Manor Wood Flooring is a beautiful wood floor that comes in 4 colors. 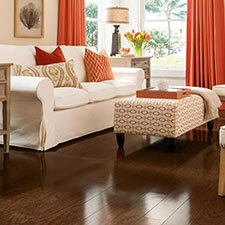 Bruce Legacy Manor Hardwood Flooring features a handscraped surface, so no 2 planks should look and feel the same. 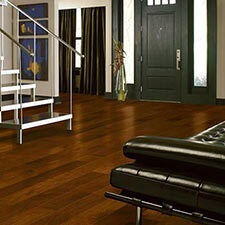 Legacy Manor will compliment any residential space. 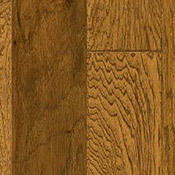 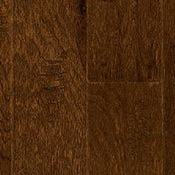 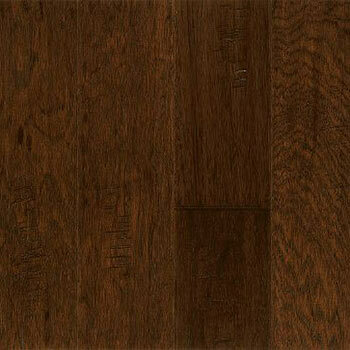 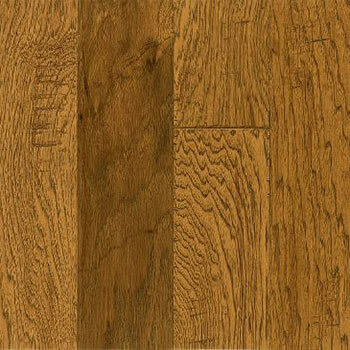 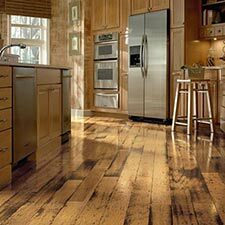 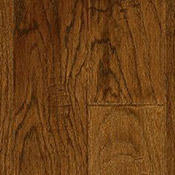 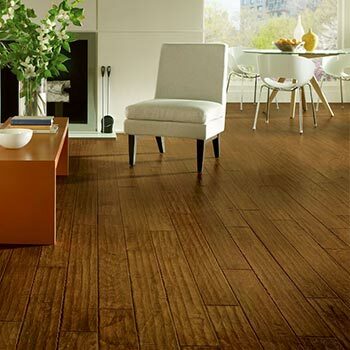 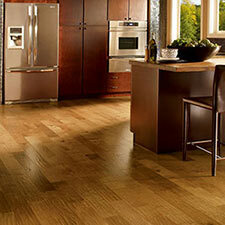 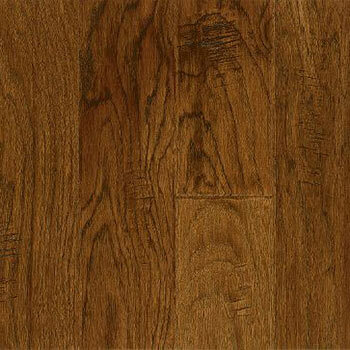 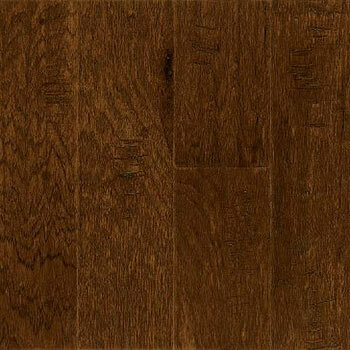 This Bruce Flooring product is made of hickory, a very durable wood specie. 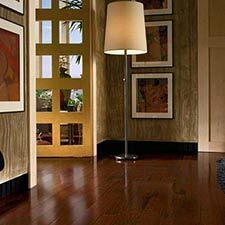 Legacy Manor will be an excellent addition to any home.